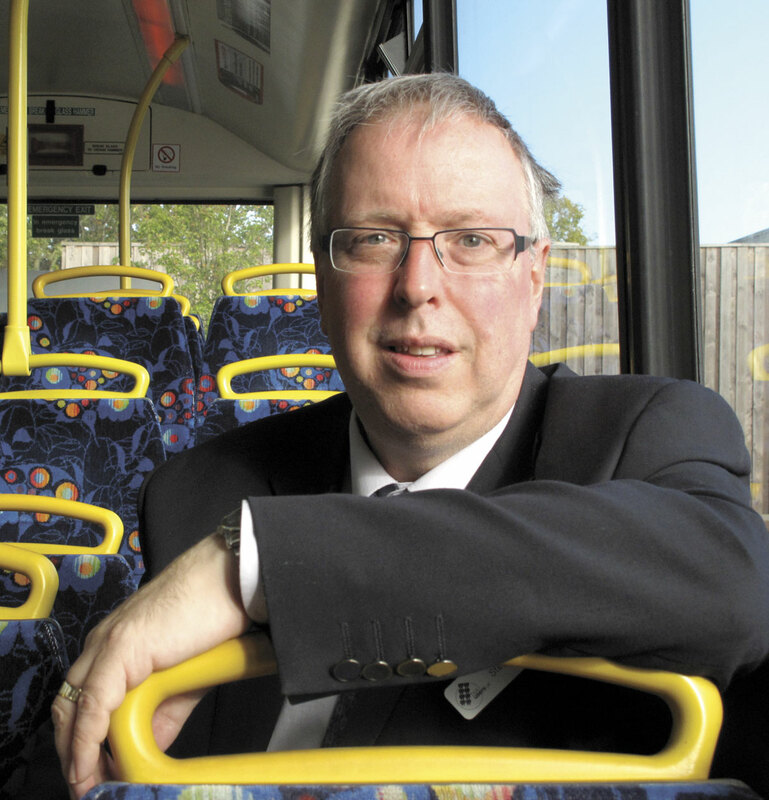 Stephen Morris is stepping down as Bus Users’ Deputy Chief Executive at the end of March. Stephen was brought in to Bus Users in 2000, specifically to turn the organisation’s newsletter into a published magazine. He became increasingly involved in policy issues and day-to-day management and joined the full time staff in 2007, helping to steer the organisation through a period of great change following the introduction of the 2008 Local Transport Act. After becoming General Manager in 2008, and recognising the need for a more strategic approach, Stephen and the Board appointed Claire Walters as Chief Executive in 2012. In his new role as Deputy Chief Executive, Stephen has taken a lead in policy development and has been pivotal in establishing Bus Users as the National Enforcement Body for complaints in Great Britain (outside London) under the European Passenger Rights Regulations. While Stephen intends to take a short break and do some travelling, he will continue to work alongside Bus Users on policy in both the UK and Europe.